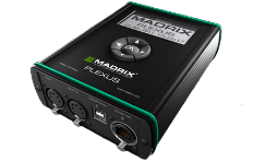 MADRIX is a professional LED lighting control solution. The software includes numerous innovations and modern technologies, while user-friendliness is a very important part. 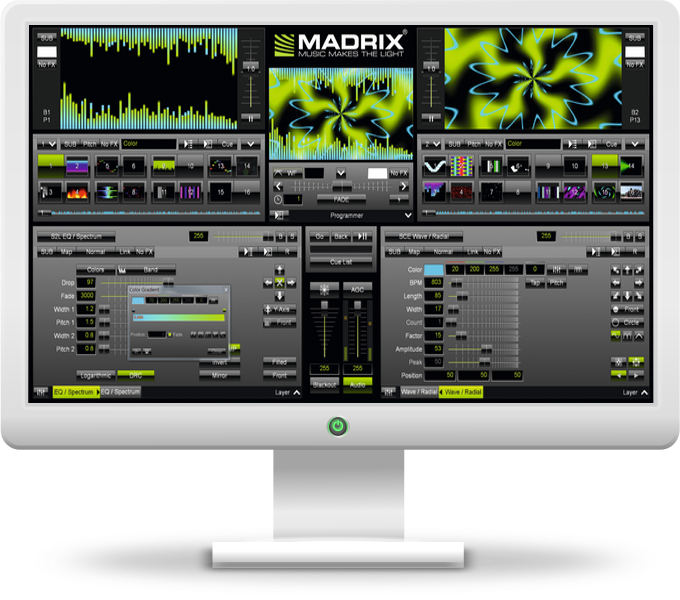 When it comes to lighting control, MADRIX offers a completely new level of performance and usability. The easy-to-use user interface was part of the software design from the start. And the remarkable concept has proven successful around the world. 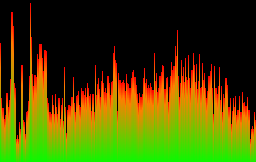 MADRIX features a unique audio analysis. 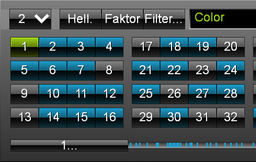 This technology is able to analyze different types of music in real time. That is why stunning visuals and lighting effects are automatically generated live and in sync with the music. MADRIX supports all major industry standards. 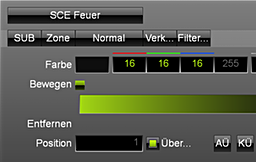 As such, the software is suited for lighting projects in clubs, discos, bars, lounges, events or concerts, commercial applications, architectural installations, etc. MADRIX is an outstanding tool for LED control. We developed special hardware products capable of plug & play to easily send out data. It is simple to install our products and they can be cascaded as well.